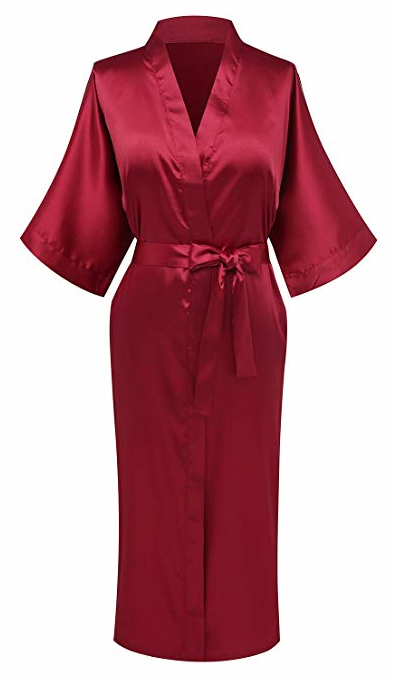 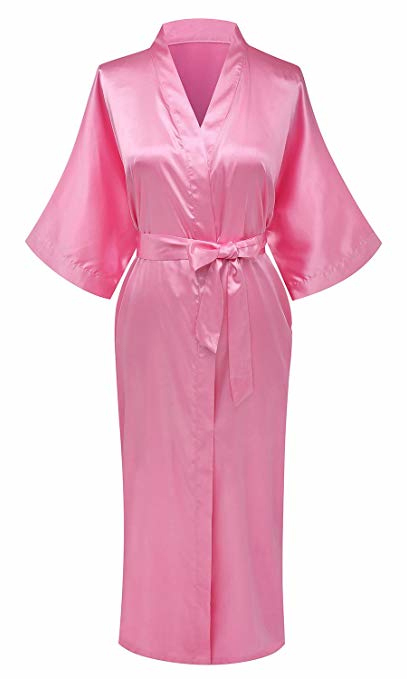 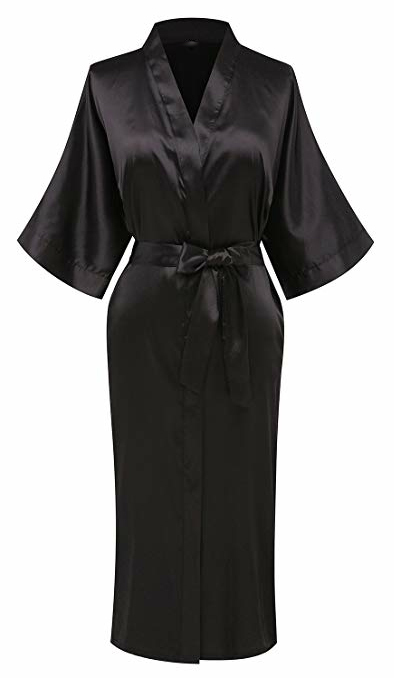 Amazing long dressing gown with the matching belt for sweet dreams. The dressing gown is available in many wonderful colours and fabrics and with long or short sleeves. 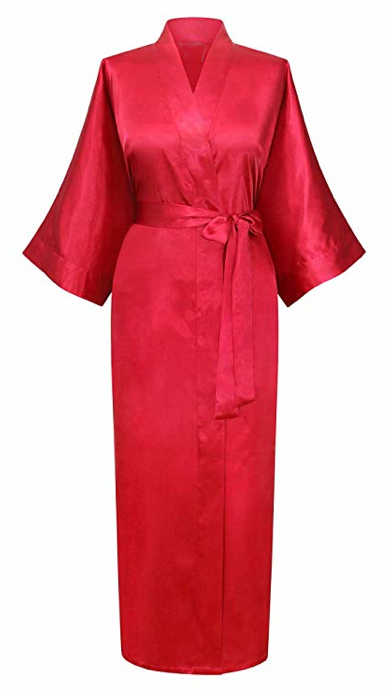 Many more fantastic products are also available in our shop.